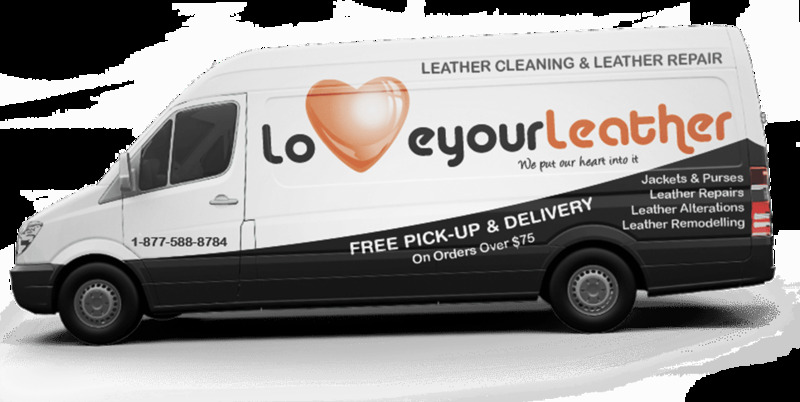 Love Your Leather is currently the largest leather cleaning company in Toronto and Southern Ontario. With suede and leather restoration experience since 1987! 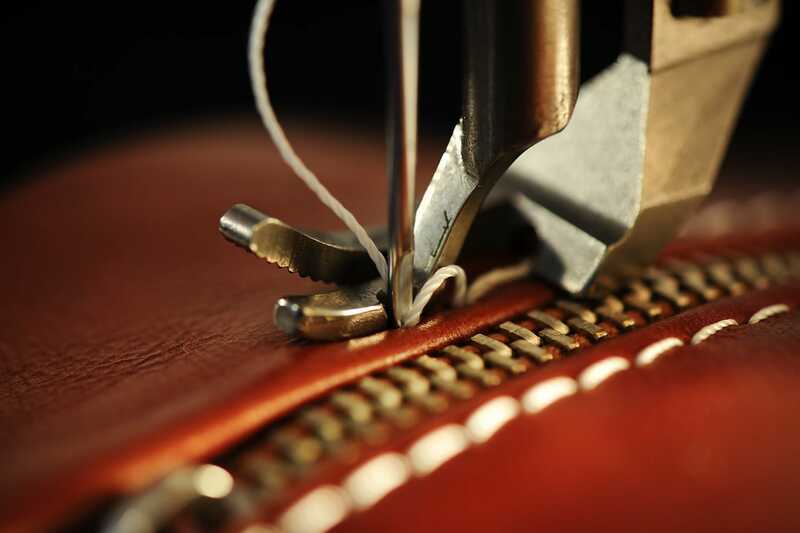 Love Your Leather offers professional leather repair and alteration services. We are so confident in our work that we offer a 100% Satisfaction Guarantee or your money back. 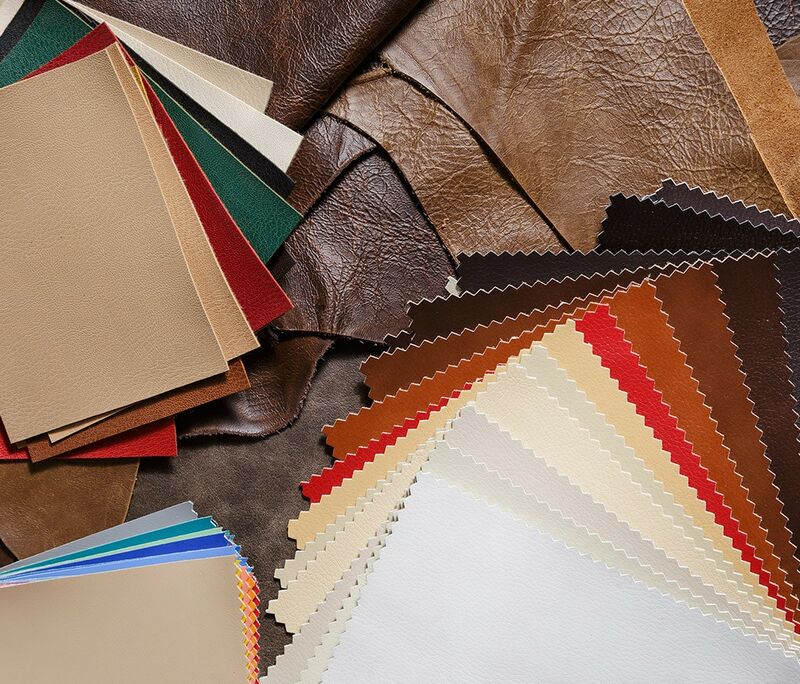 We are here for the long run - Love Your Leather operates out of Ontario's Largest 10,000 sq. 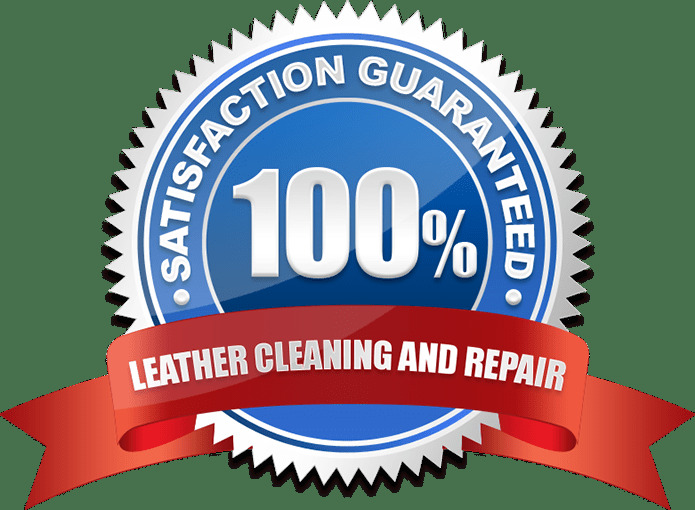 ft. suede and leather cleaning facility, with state of the art technology and some of the most experienced leather care technicians and tailors in Canada. We are able to remove some of the most difficult stains, odors, and dirt from delicate and expensive leather. 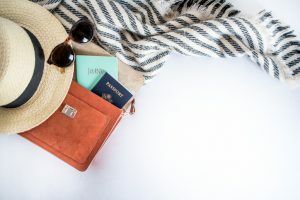 Even dry cleaners and other professional cleaning service providers use Love Your Leather to clean suede and leather items that they simply cannot clean by themselves. 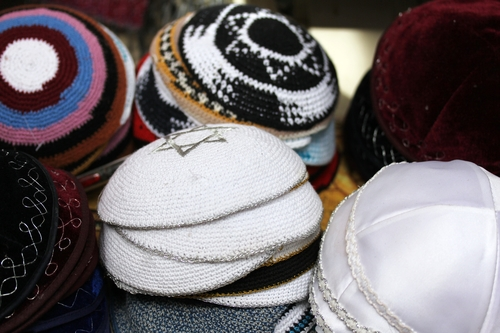 Customer satisfaction is our goal - we strive to provide the best service and leather care results possible. To ensure this, we have an industry leading 100% Money Back Guarantee. 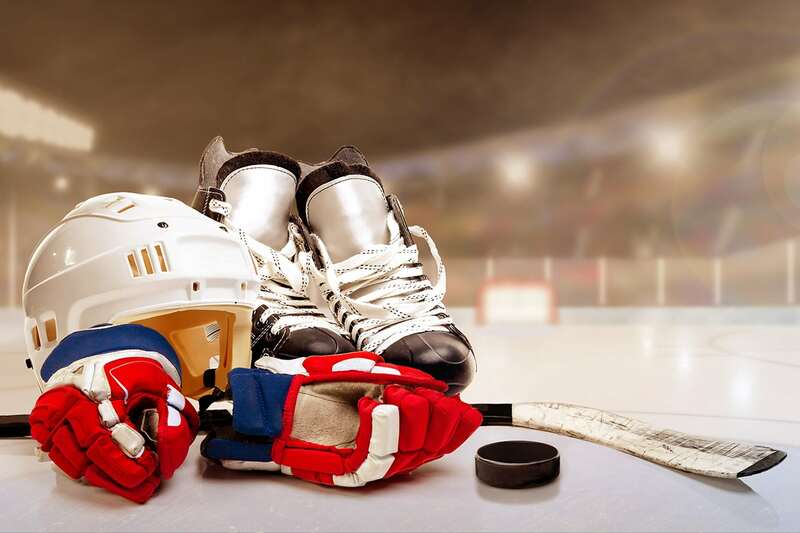 We specialize in cleaning some of the biggest leather brands including: Canada Goose, Mackage, Rudsak, Danier Leather, Chris Collection, Nobis, Parajumper, and Moose Knuckles. No matter how worn out or dirty your favourite leather coat is, we can revive it. 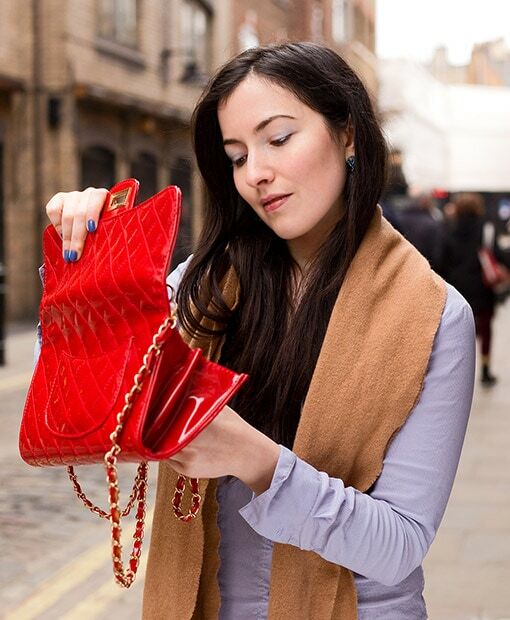 Love Your Leather is an industry leader in cleaning and repairing designer handbag brands including: Prada, Chanel, Gucci, Louis Vuitton, Coach, Alexander McQueen, Kate Spade, Fendi, Christian Dior, Fossil, and Roots to name a few. 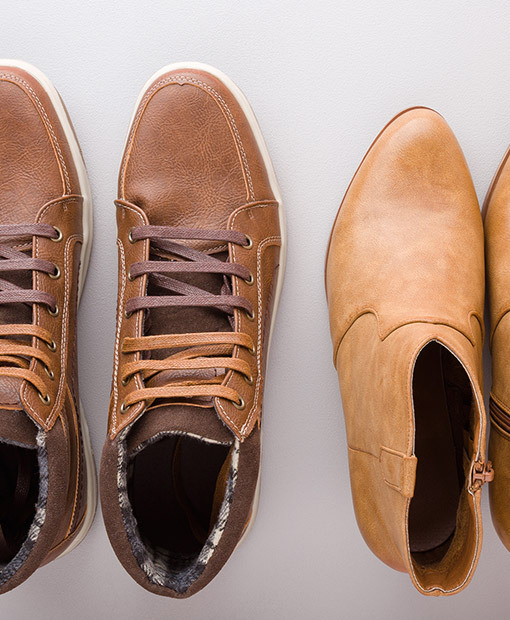 From colour matching and restoration/repair to stain removal, Love Your Leather offers professional shoe cleaning, UGG boot cleaning, boots cleaning, designer shoe cleaning and leather boots cleaning at highly competitive prices. 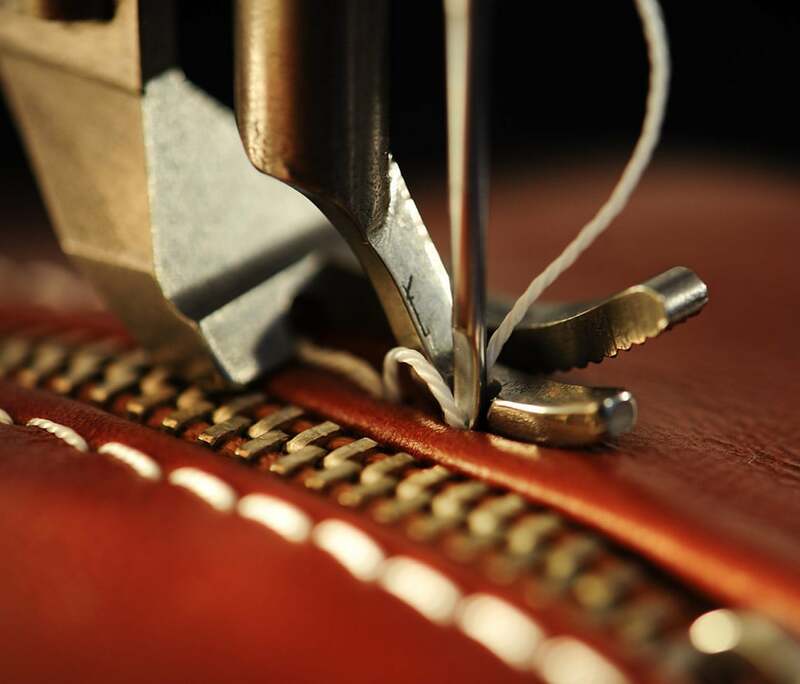 At Love Your Leather we specialize in zipper repair and replacement, leather jacket repair, faded leather repair, leather restoration and re-dyeing, lining repair and replacement, leather alterations, leather rips, tears and scratches. 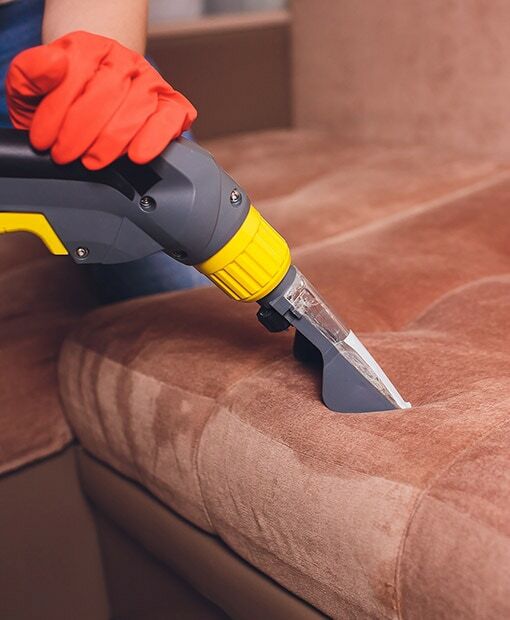 At Love Your Leather we offer the highest standard of leather upholstery restoration and repair services. Professional colour restoration and leather dyeing services bring your worn out leather furniture back to life. 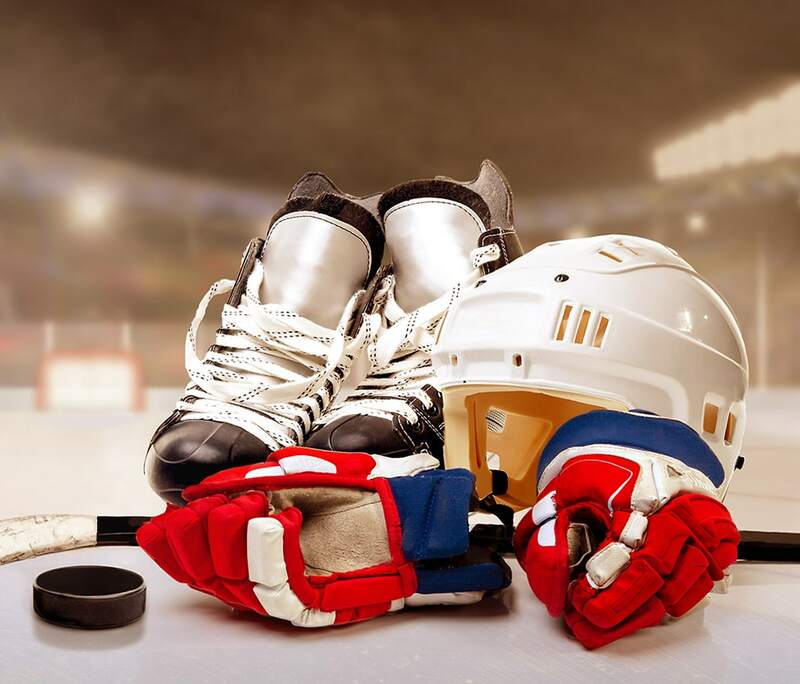 We ffer top-notch sports and hockey equipment cleaning services. Complete bacteria, virus, fungus and odor elimination is guaranteed every-time and our speedy 1-2 day delivery allows you to go play before you know it. 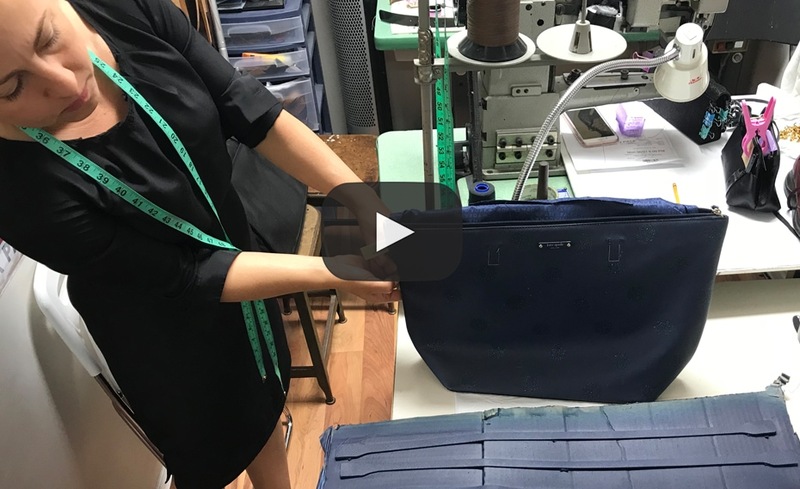 The Environment is in trouble and Love Your Leather is taking initiatives to provide eco-friendly leather cleaning services in a chemical filled dry cleaning industry. 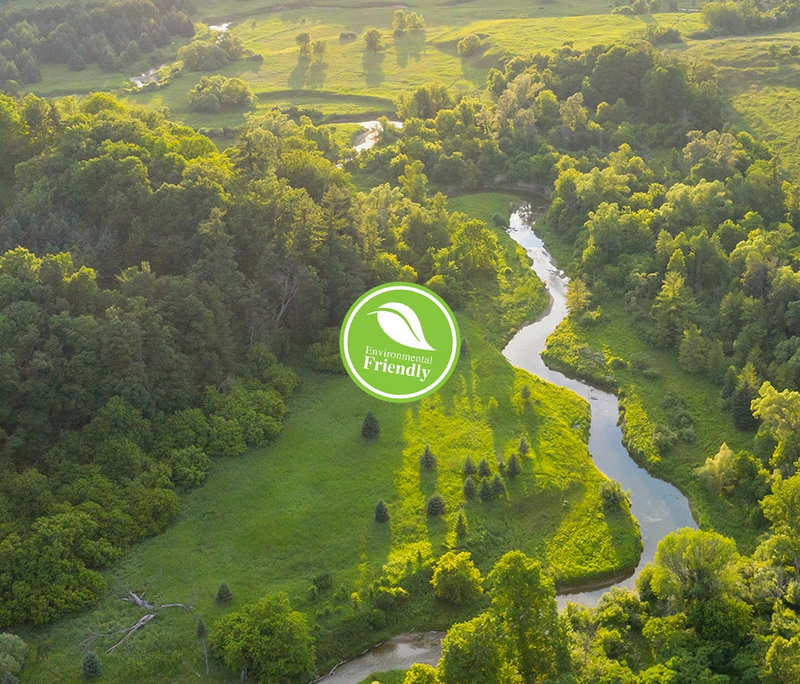 From the eco-friendly cleaning products we use, to the energy efficient facility we call home, all aspects of our business aim at reducing our carbon footprint. We offer 3 convenient delivery options to serve you better.